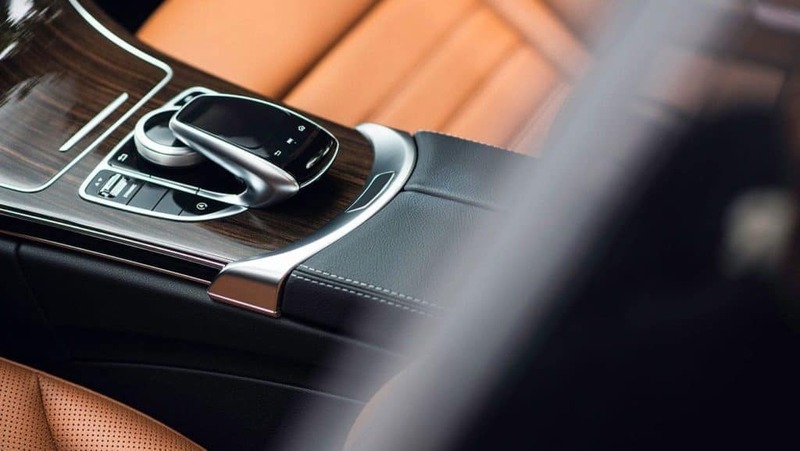 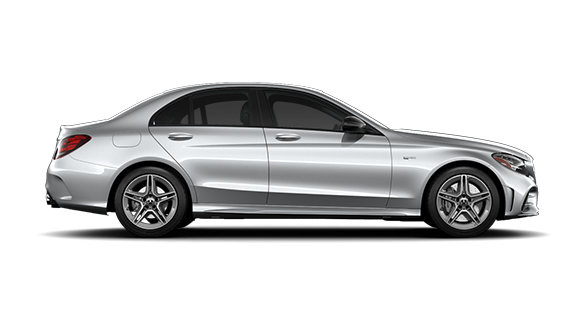 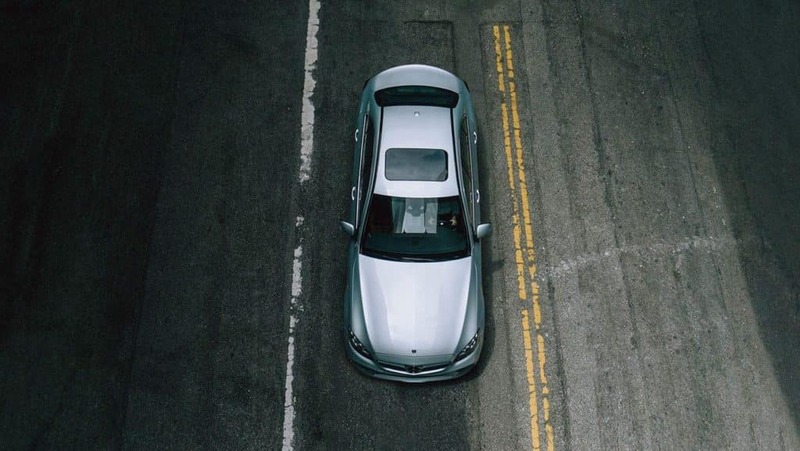 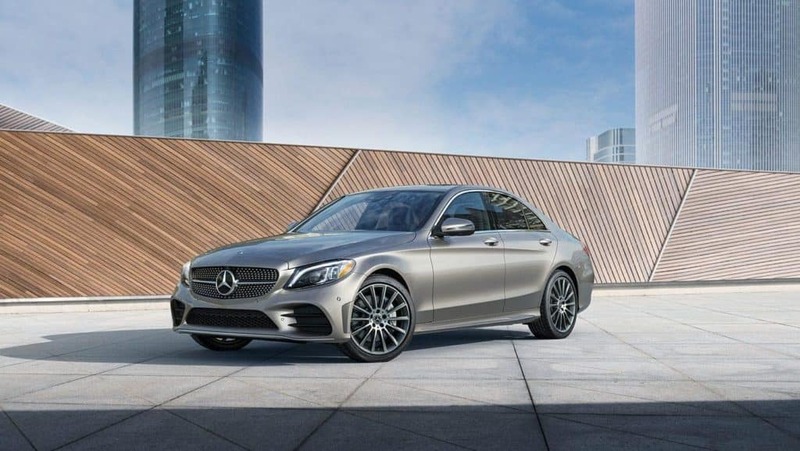 If you’re in the market for a small luxury vehicle with world-class performance, features, and technologies, then there’s a good chance the Mercedes-Benz C-Class has already captured your attention. 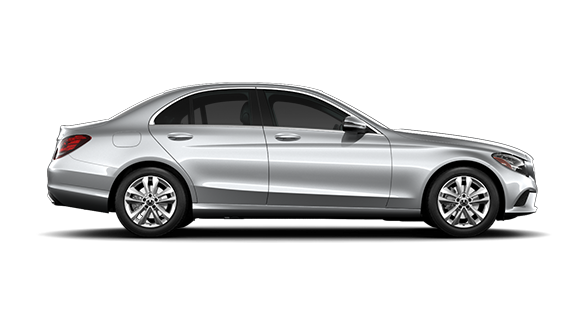 The new Mercedes-Benz C-Class returns with a variety of fresh and upgraded powertrains, as well as more premium comforts inside the cabin. 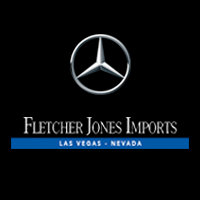 You can find the highly-praised C-Class at Fletcher Jones Imports in Las Vegas! 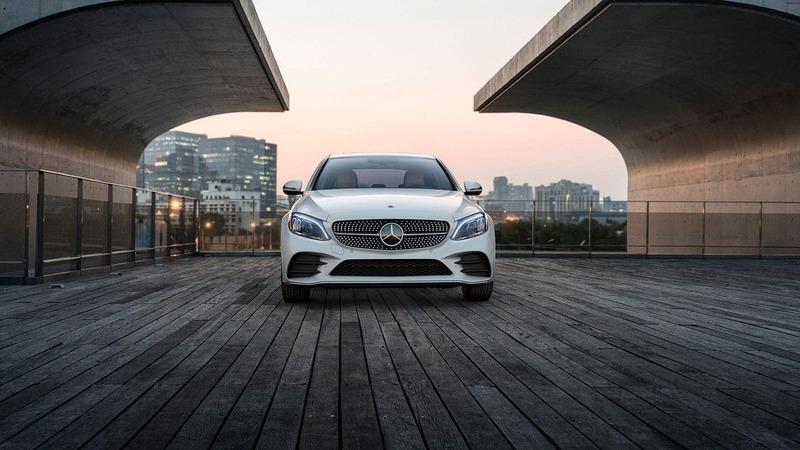 The sophisticated performance of this luxury lineup is reflected in its exterior design, with elegant lines and a focus on precision details at every turn. Highlights include a diamond-block grille, which gives way to sculpted LED headlamps and a swooping, aerodynamic hood in the front. 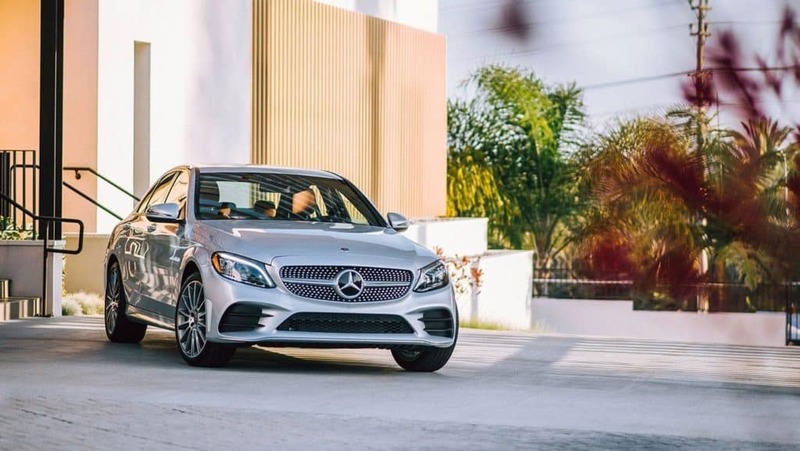 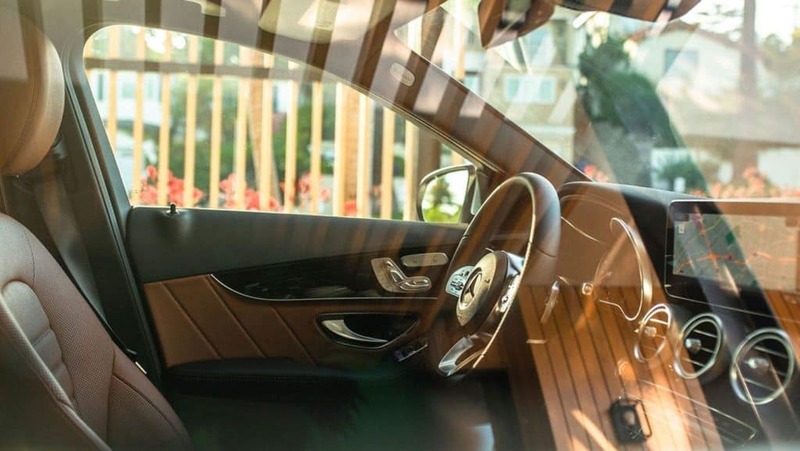 For the 2019 model year, the C-Class Coupes and Cabriolets come jam-packed with features, ensuring Summerlin drivers get the highest value for their purchase. 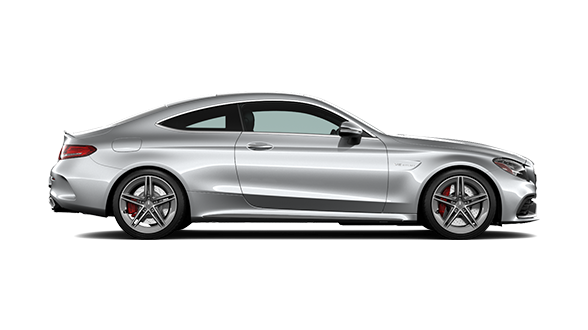 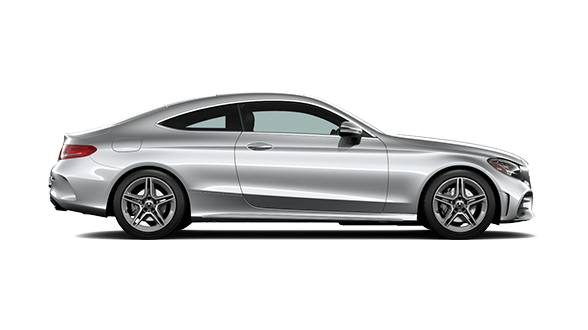 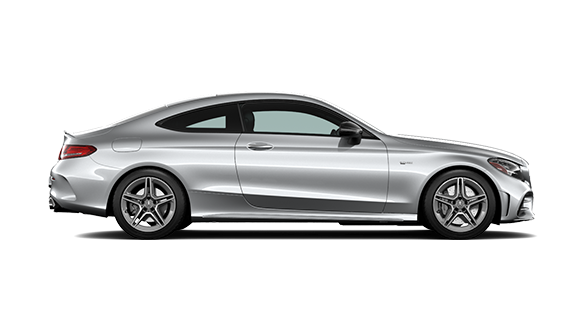 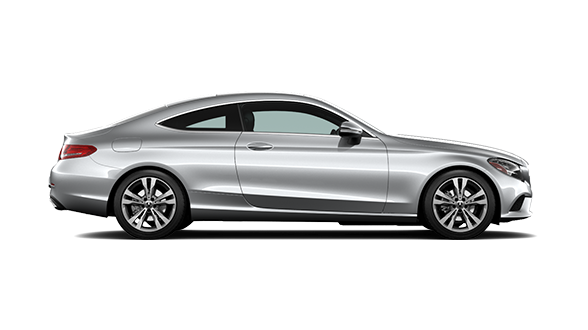 Starting at $43,800, the C-Class Coupe includes features like a FrontBass® system, 40/20/40 split-folding rear seats, and available leather upholstery. 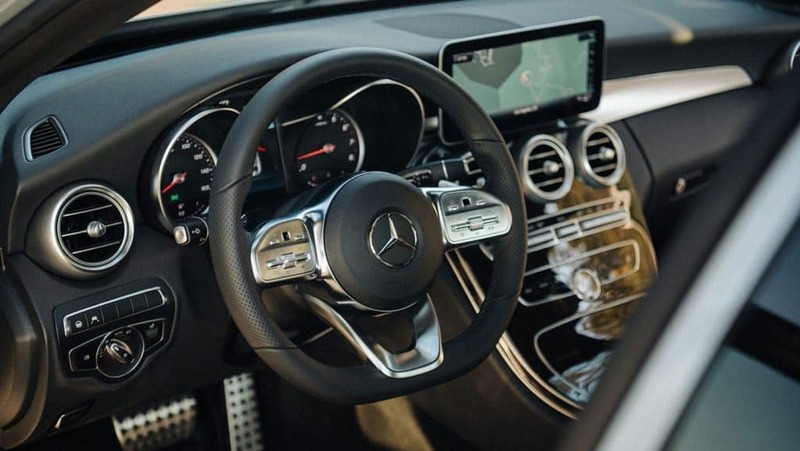 The C-Class Cabriolet, which starts at $51,850, includes a 9G-TRONIC® automatic transmission, optional brushed aluminum pedals, an all-season power soft top, and KEYLESS GO®. 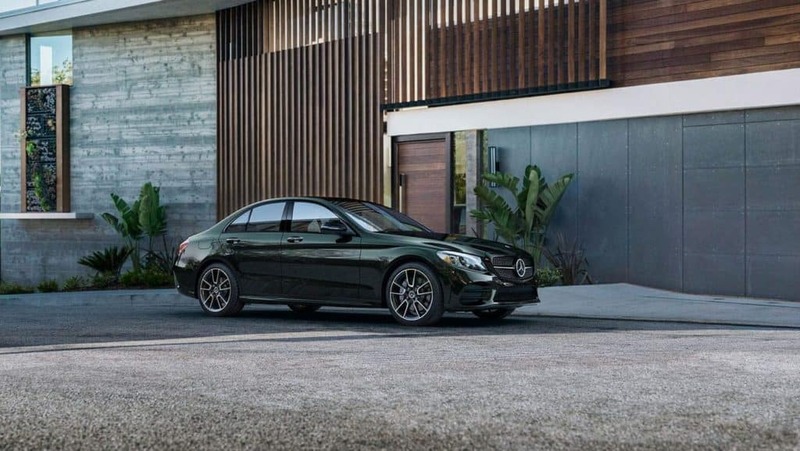 Find the C-Class Model for Your Lifestyle at Fletcher Jones Imports! 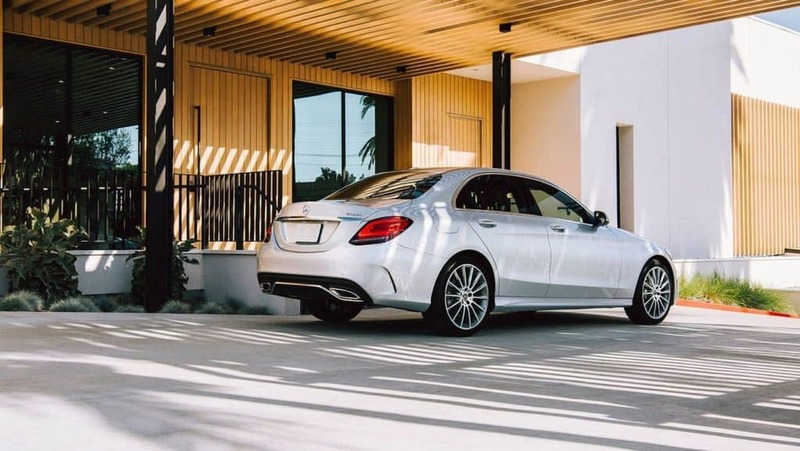 With a starting MSRP of $41,400, the Mercedes-Benz C-Class is now on sale at your Pahrump and Summerlin area Mercedes-Benz dealer: Fletcher Jones Imports. 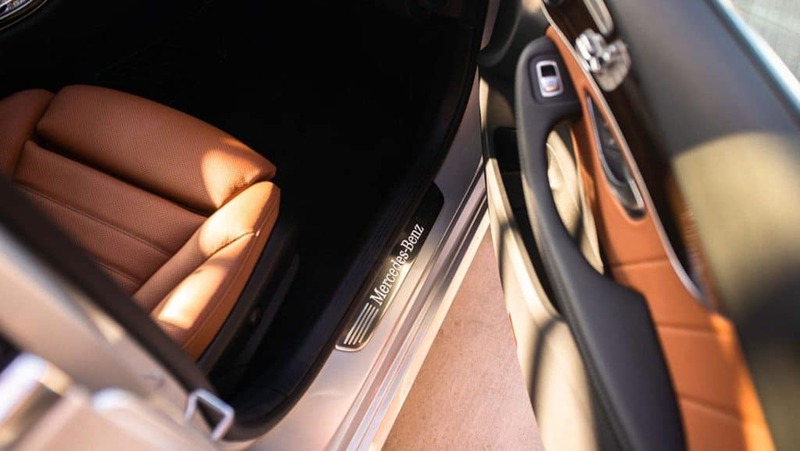 Our dealership is conveniently located in Las Vegas, NV. 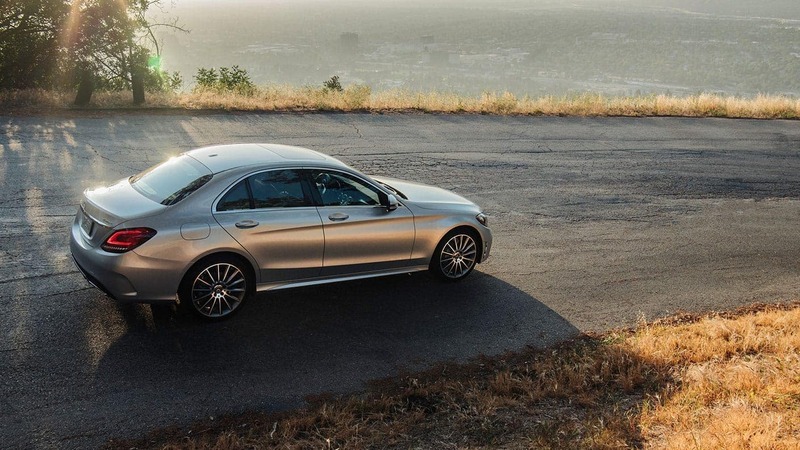 Find out why so many people in the area count on us to satisfy all their luxury auto needs! 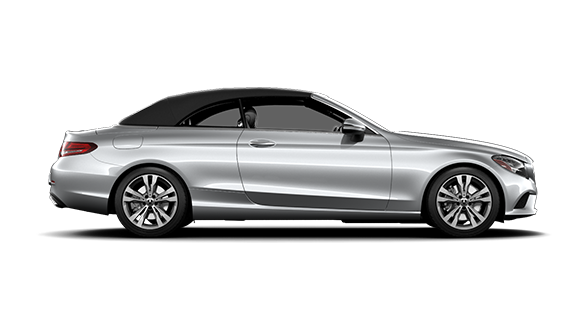 Don’t hesitate to contact us if we can be of any assistance.